The Catholic Church has the custom of celebrating the Liturgy of the Hours each day. In this way the Church fulfills the Lord’s precept to pray without ceasing. The Liturgy of the Hours is a prayer of the whole people of God. Parish Hall. "Catholicism: A Journey to the Heart of the Faith"
Campus Catholic Ministry Sunday Supper in the Parish Hall. Renewal of wedding vows for Lori & Nick Brayer during Daily Mass. Cathedral facility will be open to public all day. No confessions due to preparations for Easter Vigil. Bring your dyed Easter eggs in a basket and Monsignor will bless them! Children hand them out to fellow parishioners on Cathedral plaza after Mass. FREE PARKING is available at the following VCU decks for weekend liturgies: West Main/Laurel; West Broad/Harrison and West Cary/Harrison. 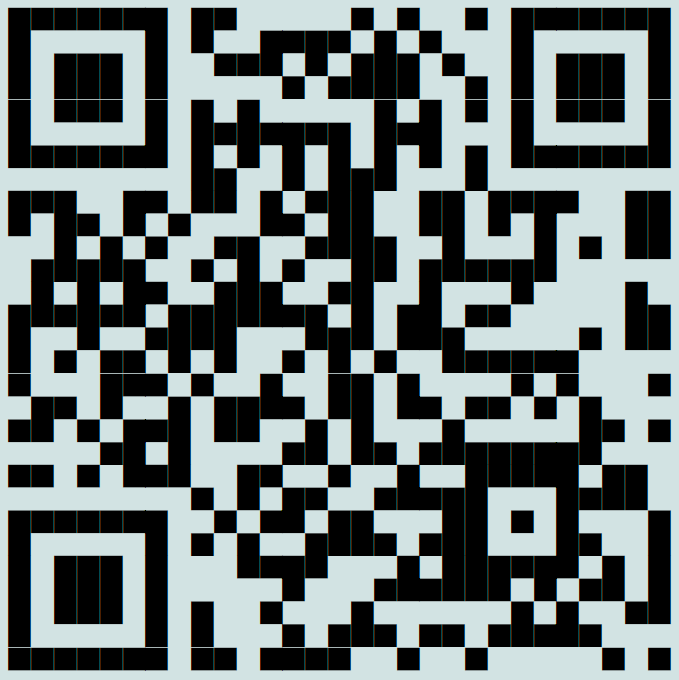 QR codes are required. These codes can be obtained from the back page of the bulletin or from an usher. Good Friday: "My God, my God, why have you forsaken me?" Weekly Update for April 18: Triduum Schedule, Blessing of Easter Eggs, RCIA, and more. Click the links below for a .pdf file to view or download for print. … mail your donation to our parish office. Get our e-newsletter for updates on Mass times, important announcements, special programs and more. Register to join our parish by downloading & filling out the form below or using our online form. The Parish Office will be closed until Wednesday April 24, at 9:00am. Happy Easter! For Easter Sunday 9:00am and 11:00am Masses, the Main/Laurel deck will be closed. Please use the deck at 805 W. Grace Street for free parking (no QR code required, gates will be open), Cathedral Place parking, or on-street parking in the area.